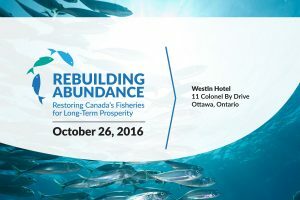 On October 26, 2016 Too Big To Ignore will take part in Oceana Canada’s science symposium, Rebuilding Abundance: Restoring Canada’s Fisheries for Long-Term Prosperity. At the symposium Canadian and international experts in science, management, policy, law, social equity, economics and First Nations knowledge systems will come together to create a sustainable future for Canada’s fish and fisheries. 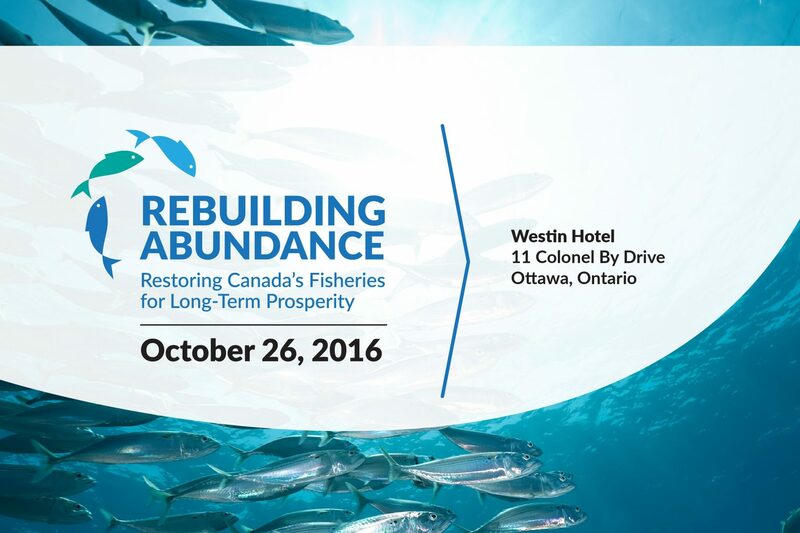 At this time Canada is making more money from our seafood industry than ever before, but we are dependent on only a small number of stocks. There is growing evidence that with the right policy, management and enforcement measures in place, we can rebuild our fisheries and communities for long-term prosperity. For more information about the symposium, such as registration, event speakers, or the conference program click on the image below.